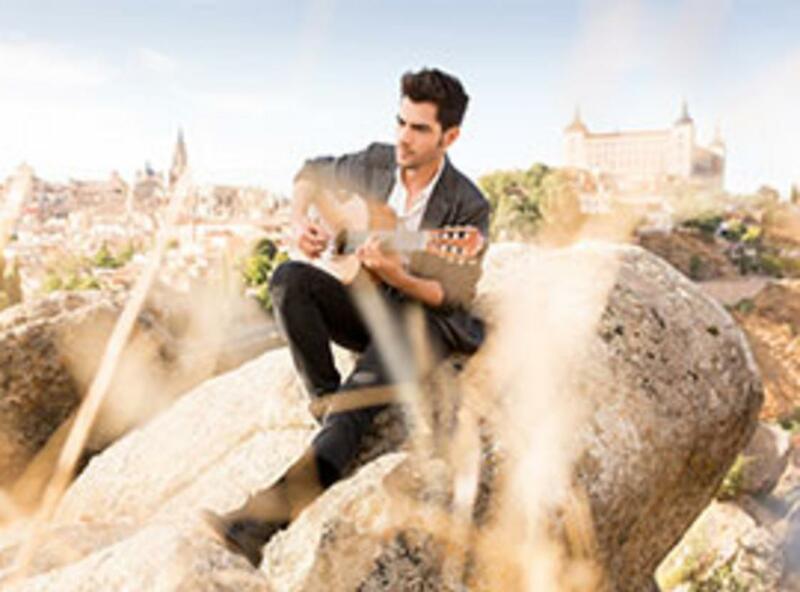 Chart topping, classical guitar phenom MILOŠ makes his debut at the Hylton Center in a thrilling concert that charts the guitar’s evolution and its impact on music for the past 300 years. With his unsurpassed technical mastery, Miloš Karadaglić performs Spanish classics, cool Latin, Bach chaconnes, Beatles arrangements, and more. He has appeared in recital at almost all major concert halls and festivals around the globe and has worked with many of the world’s leading orchestras and conductors. His warm and enchanting performance style makes the largest performance spaces feel personal and intimate. His first three album releases achieved global acclaim and turned him into “classical music’s guitar hero” (BBC Music Magazine). Miloš is already being compared to guitar masters such as John Williams and Julian Bream. Experience “the hottest guitarist in the world” (The Sunday Times) for yourself in this highly anticipated concert event.